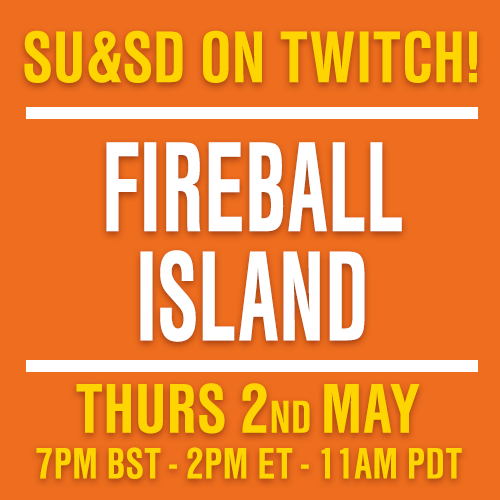 Paul: Very few people know this, but Games News comes to us each week as stories pouring off a waterfall. We stand at the bottom, buckets in hand, catching the very best of this constant, unending flow. Scurrying back to the Games News Cabin this week, we have pails full of the latest info on a Magic Maze expansion, on Azul’s newest award (that game is doing well) and a game based around a terrible pun. 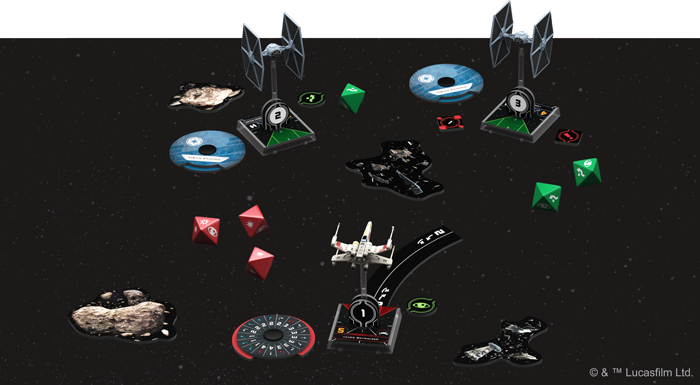 BUT FIRST, shall we take a quick look at the enormous explosion of X-Wing Second Edition, which burst onto the scene this weekend? I was taken rather by surprise by this relaunch, as the Fantasy Flight faucet has absolutely gushed expansions and add-ons, something that makes this release gargantuan in comparison to the original’s. Along with the squad builder companion app, there’s Y-Wings, TIE Advanced, Slave I and Lando Calrissian’s version of the Millennium Falcon. While I can’t quite get excited about a “Galactic Empire Maneuver Dial Upgrade Kit,” I know we CAN all agree that Lando is the best Star Wars character. 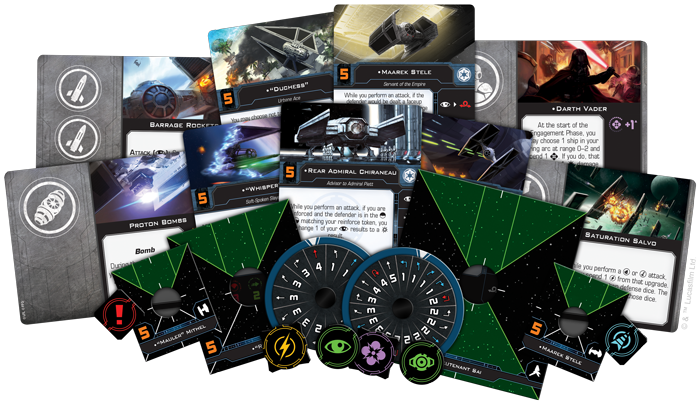 All this means there’s a host of expansion and upgrade cards immediately available, as well as what looks like a stronger emphasis from the start on the third Scum and Villainy faction. More than a few fans felt that a new edition was due and I’m interested to see how all this has landed. Did you pick up any of the Second Edition this weekend? Have you tried it and how do you feel about it? Let us know? If you prefer your ships a little more traditional, perhaps the Japanese game Discovery: The Era of Voyage is the title for you. W. Eric Martin is wonderful and the BoardGameGeek news feed is a treasure, not least because Martin constantly reports on interesting and unusual titles coming out of Japan that we might never otherwise hear anything about. With a new edition of Discovery about to be shown off at Spiel ‘18 (and Taiwanese publisher EmperorS4 potentially licensing it further), Martin has decided to take a closer look and now I’m also intrigued. 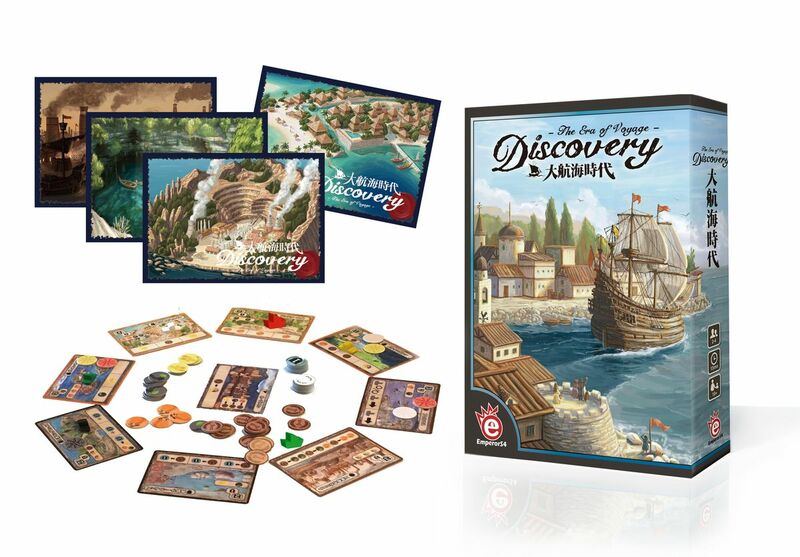 Discovery has players sailing trading vessels between islands represented by playing cards, investing in them, collecting resources like fruit, spice or gold, and paying other players docking fees if they have to snuggle their ship into the same space. It looks like a tight and potentially very punishing economic game, one of those likely to reward the most cutthroat of players. So, yes, I might well be dreadful at it. 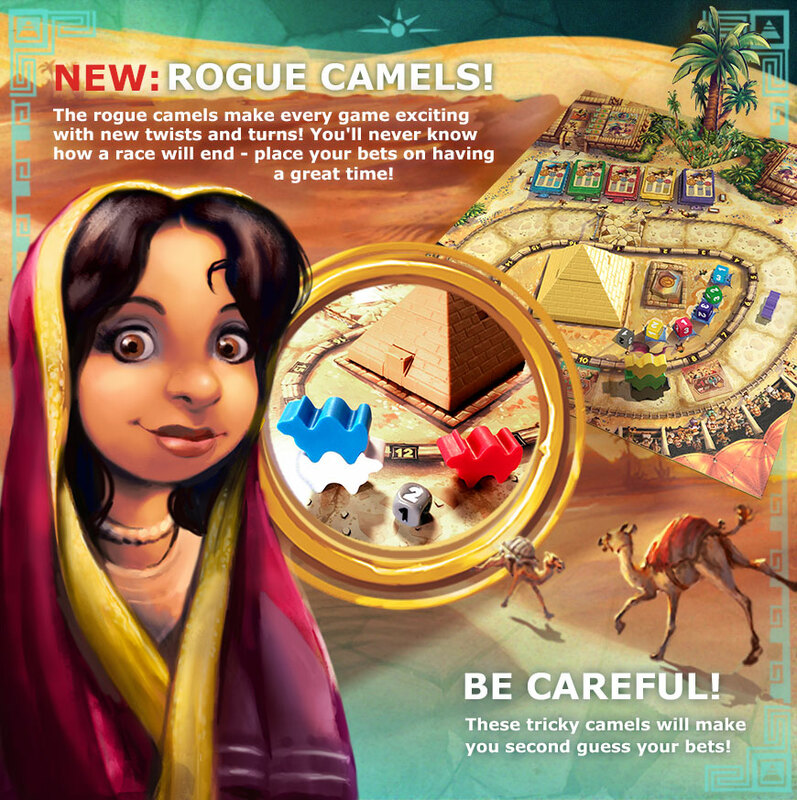 While we didn’t fall madly in love with Camel Up when it first came around, Eggertspiele’s purchase by Plan B means that the superb Chris Quilliams is now leading the art design on games like Coimbra and this fancy new edition that will also be shown off at Spiel. It’s far more stylish and makes us wonder what other fancy re-releases might be in store. It’s a good era for giving older games a lick of paint, isn’t it? After the Maximum Security expansion that we thoroughly broke our way inside of this spring, Magic Maze is now about to grow even more with Hidden Roles, which adds challenge cards that players must achieve in addition to escaping the maze, plus something else that so many of us dearly love: traitors. Naturally, A traitor in Magic Maze has to be something of a confounding clown, trying to subvert the team’s success and run down the clock, but they’ll have to be subtle about doing it. I promised you all a pun and I am not a man who likes to renege. In last week’s Welcome To review we might just have squeezed all the juice that we thought we could have out of a certain terrible pun, only now to discover that a roll-and-write game called Roland Wright really is on the way. 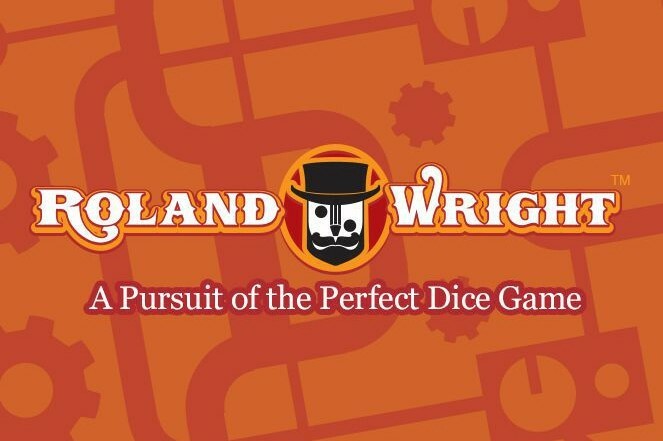 If the pun itself wasn’t recursive enough for you, then how about the fact that Roland Wright is a game about being a game designer trying to make roll-and-write games? Yeah? Does that float your goat? One of the most glaring errors that has been repeatedly identified is the presence of a totem pole so far from the Pacific Northwest, but Manitoba also looks like a more general mish-mash of First Nations and Indigenous cultures with little respect for their individuality. These are mistakes as silly (and as avoidable) as thinking Ireland is part of the UK, or that the French flag should fly over the Belgian Parliament, and the solution, as ever, is more diligent research. We have just enough time to squeeze in two quick but very interesting links. Escape games have become increasingly popular over the last few years, so here are the Eleven Principles of Tabletop Escape Game Design. Are you thinking of designing one yourself? This may be just the encouragement you need. Otherwise, perhaps comics are your destiny, and you may find inspiration in Die, the new comic written by SU&SD friend Kieron Gillen. Telling the story of a group of teenagers who get transported inside a game, only to escape years later, it’s wonderfully illustrated by Stephanie Hans and… shhh… I got to read some of it in August! And it looked really good! Oh! Oh! And I promised you news of Azul’s latest achievement and almost forgot. SO BAD. 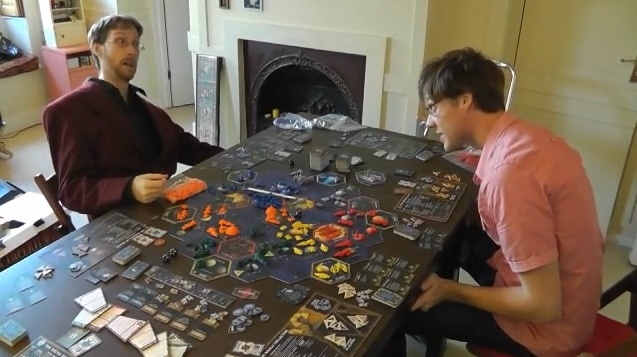 It recently won the Deutscher Spielepreis, an award based on public voting. I told you it was good! It thoroughly trounced the second season of Pandemic Legacy, Clank! and even The Mind, which really deserved to be higher that ninth place, no?